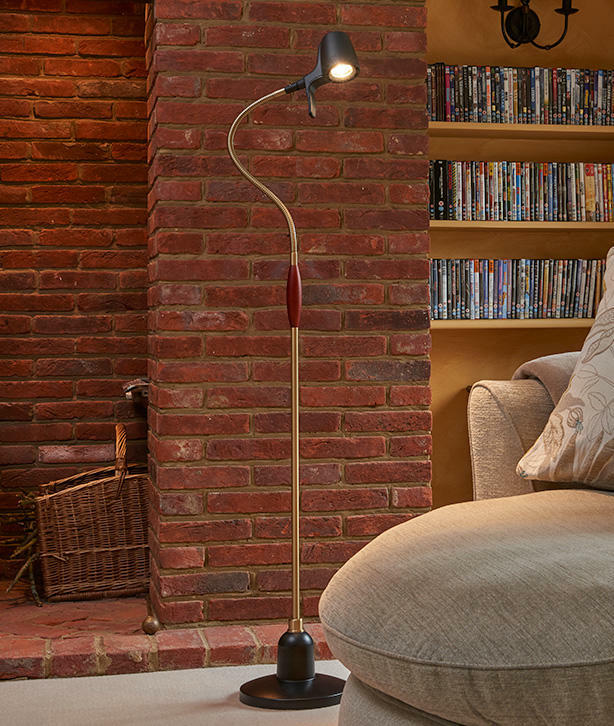 High performance lights designed for the ultimate reading experience. 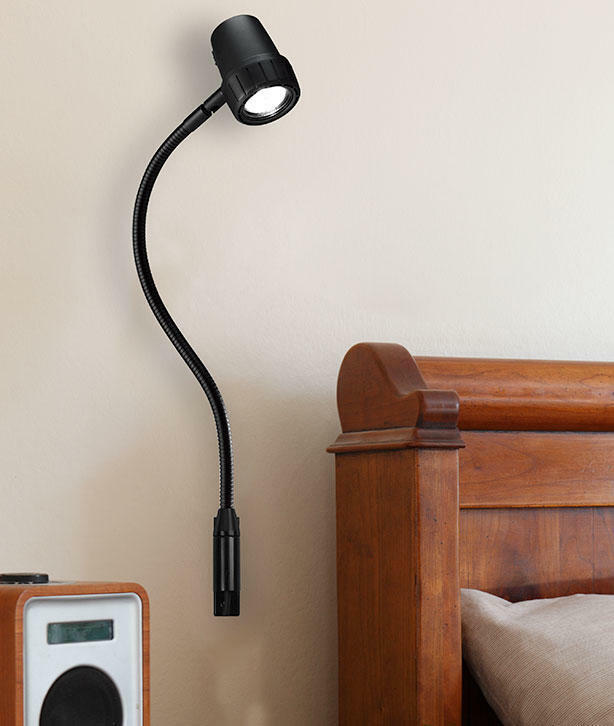 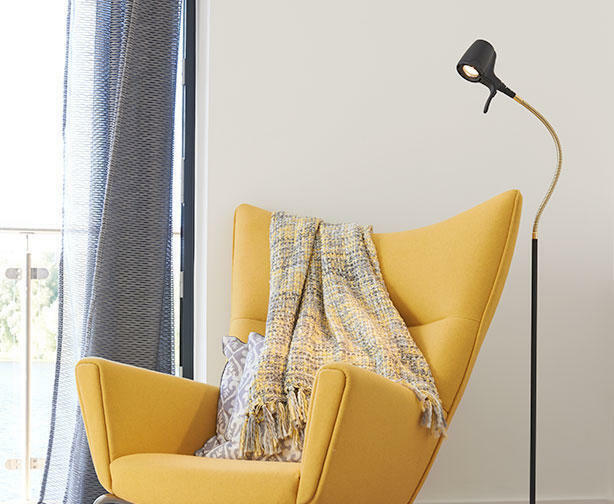 Whether reading in the lounge, bedroom or study, Serious Readers lights have something for everyone. 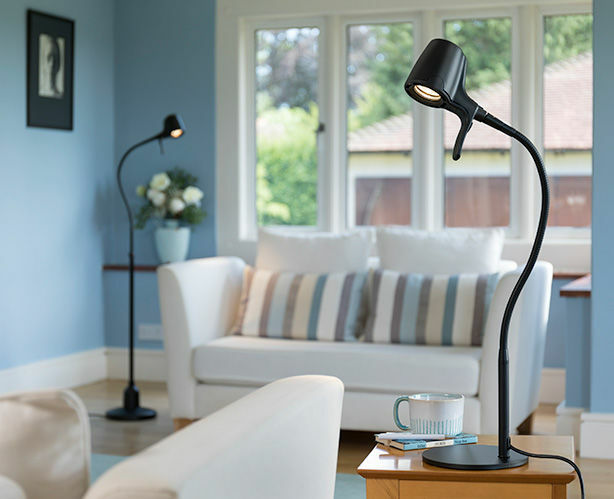 The High Definition Light. 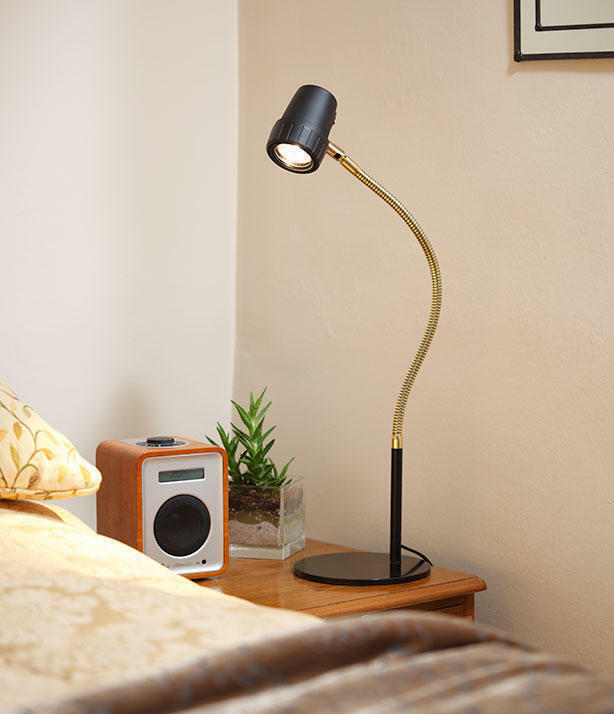 is closest to natural daylight, and recommended if you suffer from an eye condition.